°Owner of Purple Owl °Obsessed with all things baby! °Mom of 2 amazing teens ° Probably A little too in love with my dogs (is that even possible?!) °Really passionate about this generation and future generations having printed portraits to document their lives. 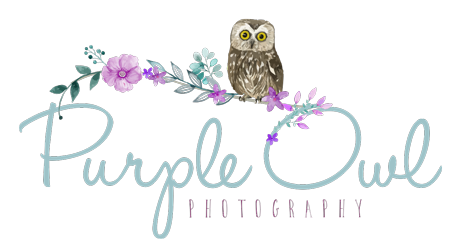 °Associate Photographer at Purple Owl ° Animal Lover ° The outdoors is my happy place ° Mommy to a princess ° Capturing your lives is my favorite way to spend mine.